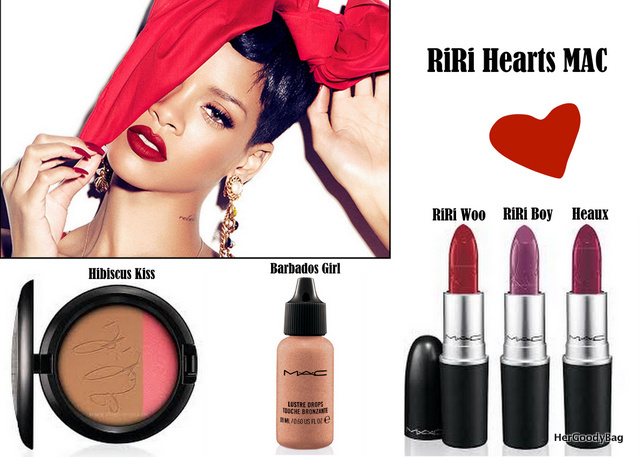 Though Rihanna will be releasing an entire MAC collection throughout 2013, her first product — a lipstick which is described as a matte cool red — is definitely the most anticipated given the popularity of MAC’s original shade and Rihanna’s own signature red lips. Haha at “I will not be a makeup hoarder” <—- That's so me! I swear I have up the amp. I was going to wear it today and can't find it.